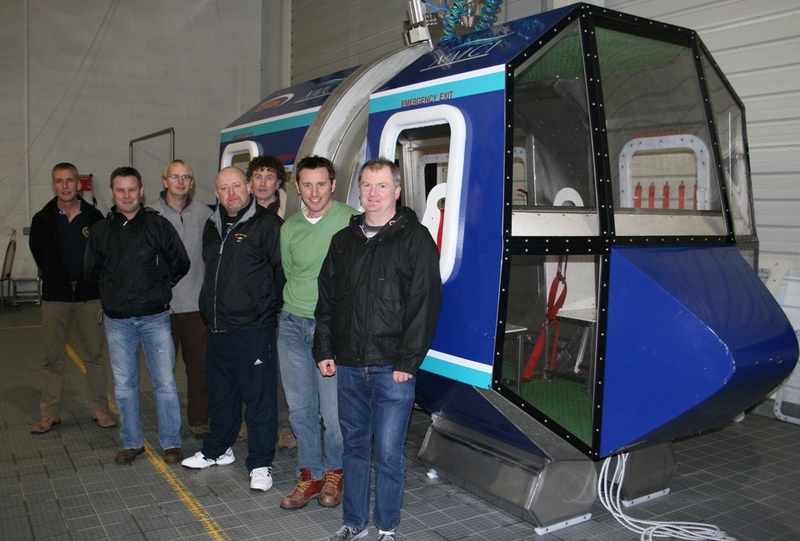 We were thrilled to have the stars of RTE’s “Rescue 117” TV Show come down to the NMCI today to complete our Helicopter Underwater Egress Training (HUET) course. We are very proud to continue our loyal and longstanding relationship with the Irish Coast Guard as they have been completing their refresher training at the NMCI for many years. 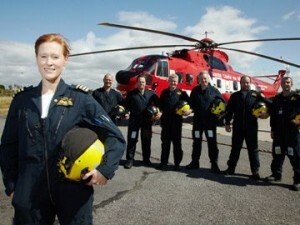 All of us at the NMCI have been glued to the screens watching the show which follows the Irish Coast Guard’s helicopter Search and Rescue service, as they battle to save lives in one of the most hostile environments in the world. The Irish Coast Guard’s (CHC Ireland) enjoyed the HUET and Firefighting Training immensely, as they got the opportunity to practice and demonstrate skills which are not possible to practice offshore during drills, exercises and offshore training. We are also delighted to have the highly esteemed pilots from the Belfast Harbour Commissioners down at the NMCI this week; this is Belfast’s port authority which operates one of the main maritime gateways on the island of Ireland, who undertook our ECDIS Operator Electronic Chart Display Course. The delegates used our simulation facilities where they were tested on Navigational Functions and Route Planning & Monitoring. The delegates relished their experience at our facility in Ringaskiddy with all of them passing with flying colours.